Syntegra colleagues are ready to work with local councils across the UK as moves to build thousands of new homes are expected following the Prime Minister’s announcement that she is lifting the cap on their borrowing to fund new developments. 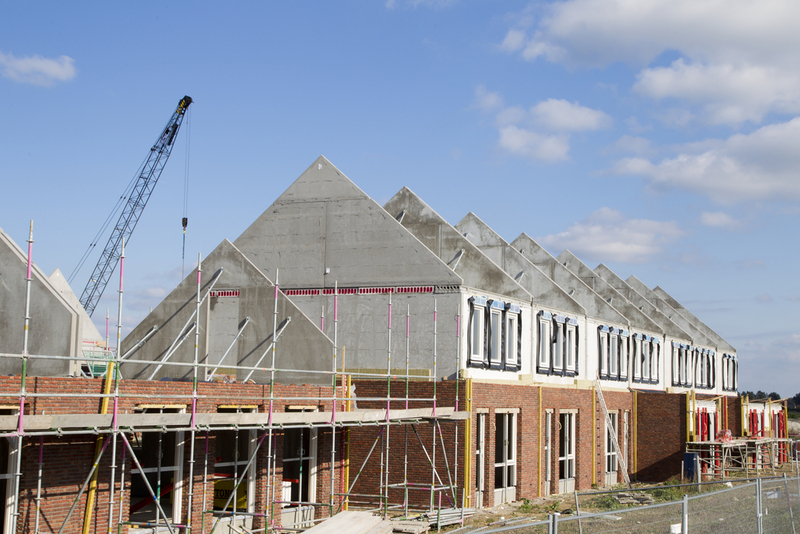 Conservative sources said the cap will be lifted completely and could lead to an extra £1bn borrowing, kickstarting the national house building programme. Ruth Davison, executive director at the National Housing Federation, said: ‘This is a very welcome decision by the government. Housing charity Shelter said lifting the cap could lead to 27,500 new social homes being built each year, compared with just over 5,000 last year. ‘Scrapping the borrowing cap lays down the gauntlet to local authorities to bring forward home-building plans – no more excuses,’ said chief executive Polly Neate. Alan King, Syntegra’s managing director, said the company stands ready to work alongside councils to ensure any building plans are focused on sustainability and meet all legal requirements regarding environmental and ecological issues. ‘Involvement with companies like ours at an early stage in project design and planning application saves developers time and money as we can help design out problems and create the most sustainable built environment possible according to location and local requirements. ‘This provides an ideal opportunity to put environmentally sound house building at the top of the green agenda and we hope it makes councils and developers focus on building energy efficient sustainable homes for our communities. ‘The government has made tentative steps to tackling the housing crisis since the 2017 Budget; but, in announcing the government’s intention to scrap borrowing caps for councils, the prime minister has taken a large, and very positive, step. Brian Berry, chief executive of the Federation of Master Builders, said: ‘This is the most exciting, and potentially transformative, announcement on council housing for many years. 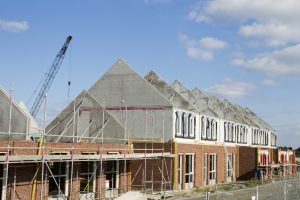 It is something the house-building sector and local authorities have been crying out for since the last economic downturn as a means by which to increase house building. John Dickie, director of policy and strategy at London First, said: ‘Taking the fiscal handcuffs off local authorities could lead to a new era of council-led housing development and is long overdue. ‘But it’s just a first step. We have a £20 billion funding gap to overcome to build the 300,000 new homes each year already promised by the chancellor – and in London, it’s £8.6 billion.